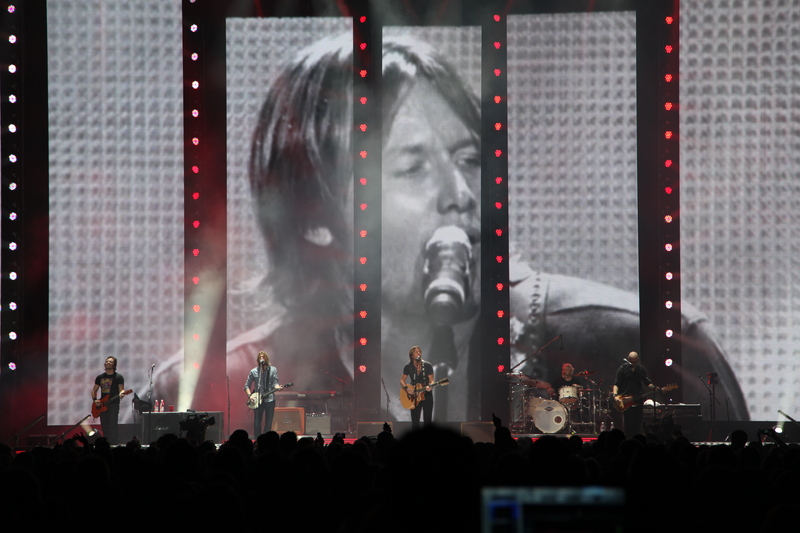 Keith Urban – Caudill Pictures & Entertainment, Inc. 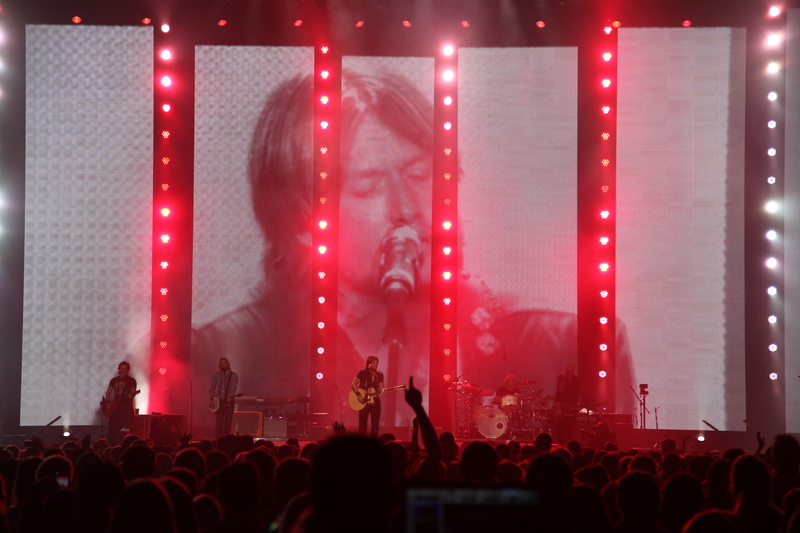 While [Urban] might be called a country star, this was a rock show from start to finish, with all the bells, whistles, video screens, and volume of any big rock production. 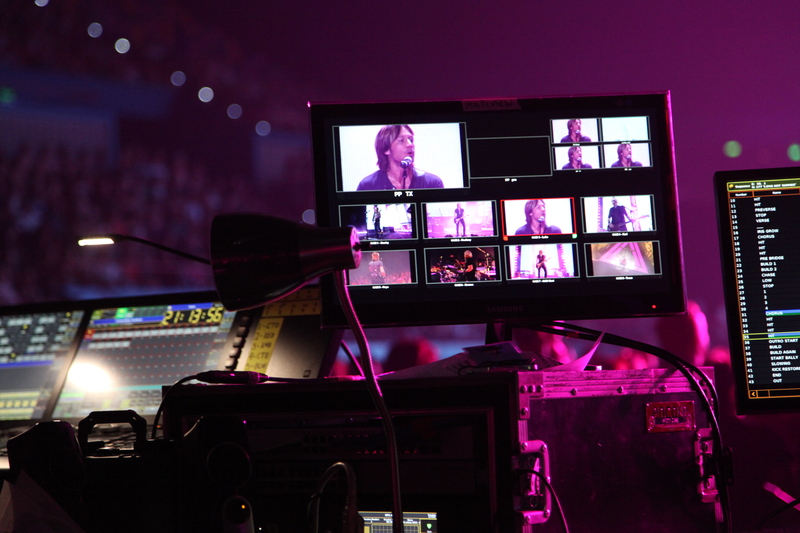 New Zealand native Keith Urban is one of the world’s most popular singers, songwriters, and guitarists. A four-time platinum-selling artist, he had already charted four singles in Australia before moving to the United States in 1992. In the space of the next ten years, he did nothing less than win a Grammy and release a single that went on to be named Billboard’s top country hit of the 2000 – 2010 decade. In the dozen years since, he has become a celebrated country/rock star on three continents, with 16 of his 31 singles topping the U.S. country charts. Given this pedigree, Urban has been able to attract some of the music industry’s most creative producers and designers to support his ultra-high-energy concert tours. 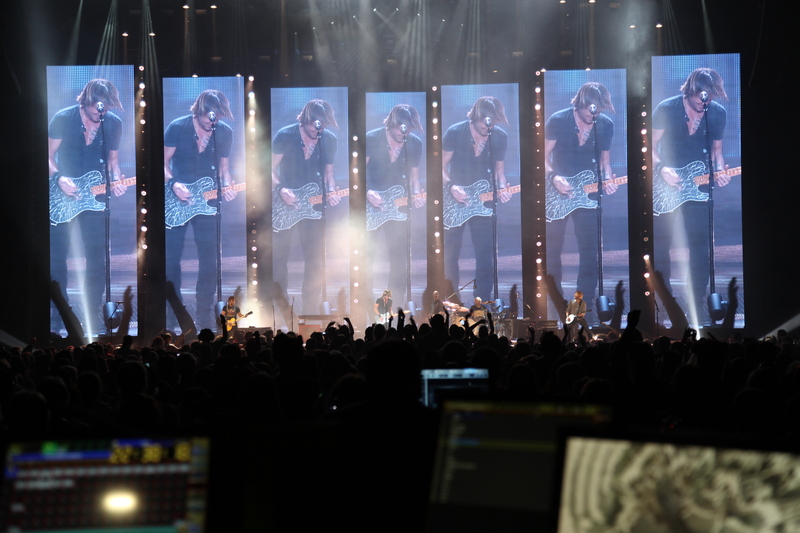 One of these is Travis Shirley, an award-winning lighting designer recognized worldwide for his fresh, forward-thinking concert and event lighting designs. 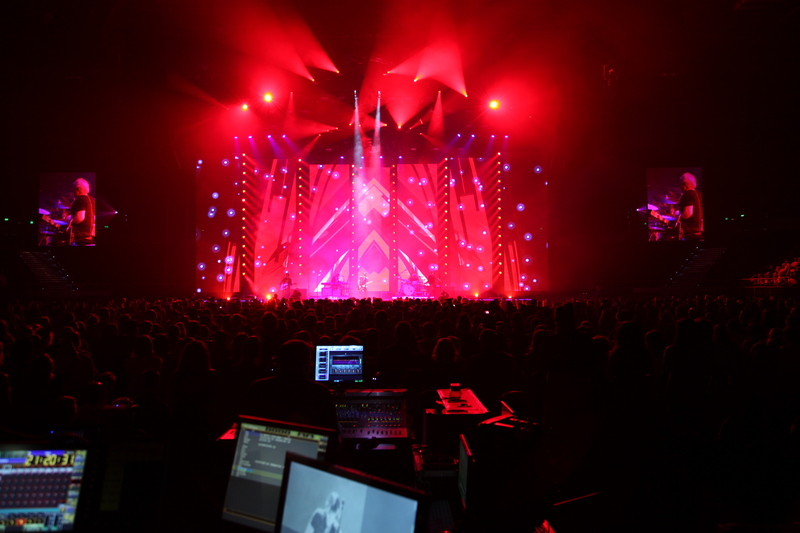 Another is Chaos Visual Productions, an international concert and event producer that has quickly emerged as the “go to” company for specialty lighting, LED special effects, and video-programming execution in the most demanding circumstances. Together, Shirley and Chaos were charged with developing and executing the 2013 Australian leg of Urban’s “The Story So Far” tour—with the specific mission of delivering a full-volume rock show that would wow both critics and audiences alike. To fulfill the production’s central role of Lead Video Engineer and Screen Director, the Chaos Visual team recruited Ryan Caudill, founder of Caudill Pictures and Entertainment, Inc.. Chaos had previously worked with Caudill on the Enrique Iglesias concert that co-headlined the American leg of 2012 Jennifer Lopez “Dance Again World Tour,” which was the thirteenth highest grossing U.S. tour of 2012. 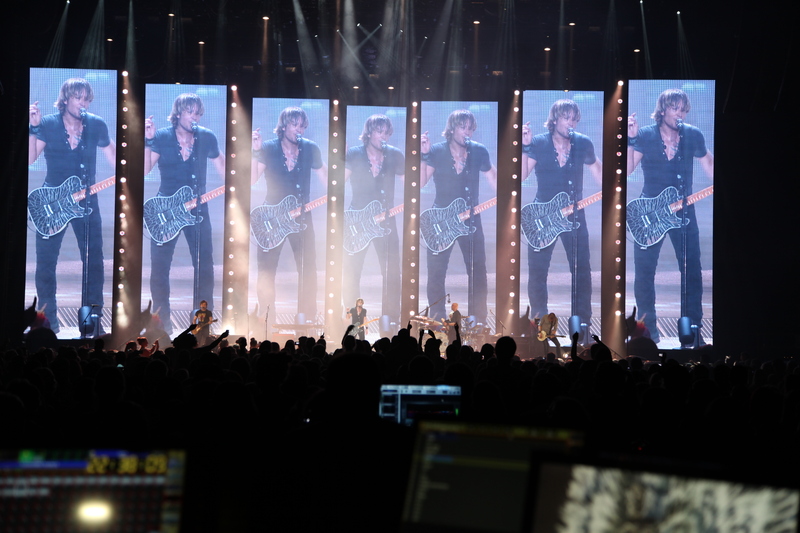 Difficult as this tour assignment was, however, it was the mere prologue to the Keith Urban tour, whose international dimensions and cutting-edge technical requirements imposed production challenges of an even greater magnitude. 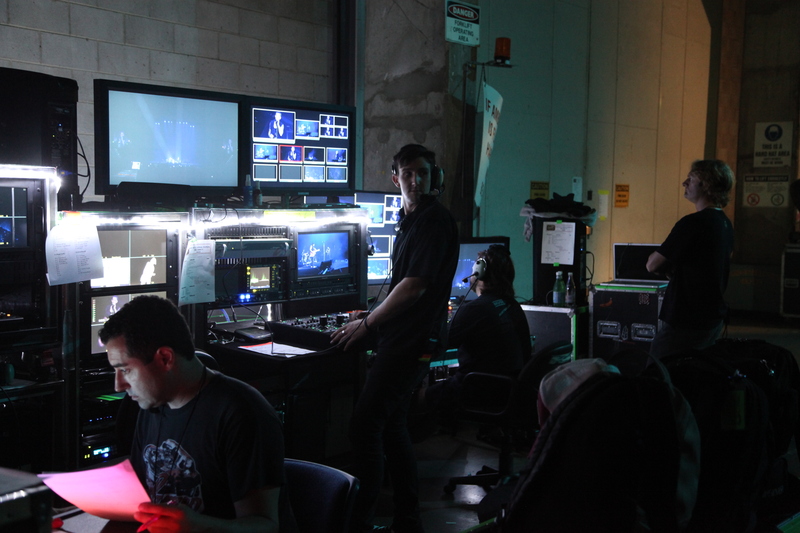 Caudill collaborated with Chaos Visual, Travis Shirley, and Urban’s in-house lighting and video crews to conceive, storyboard, and bring to life Shirley’s intricate and innovative creative vision—and then to cut and deliver the show in real-time for each nightly performance. While this might read like a straightforward assignment on paper, the tight timetables, intense technical demands, and intercontinental coordination issues (Chaos, Shirley, and Caudill are all based stateside) transformed the show’s production chores into the concert equivalent of a multi-national product launch. 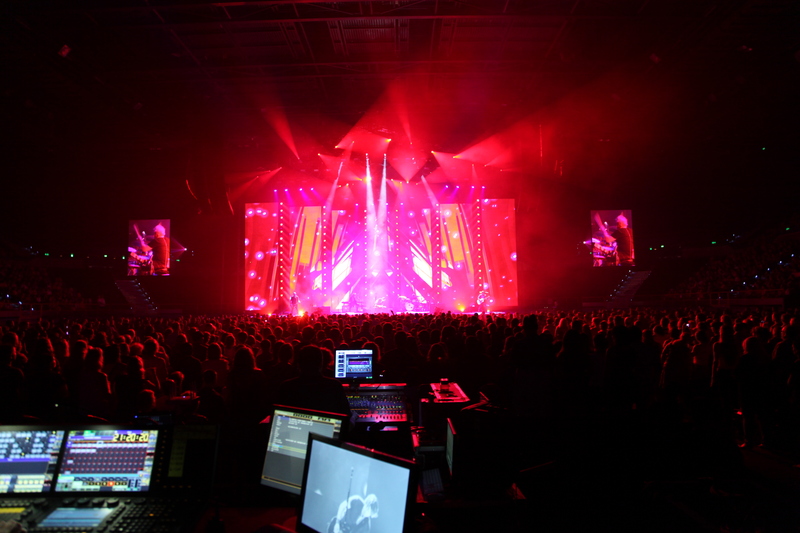 Caudill’s first task was to storyboard, engineer, and program the entire audiovisual portion of the tour’s Australian leg. 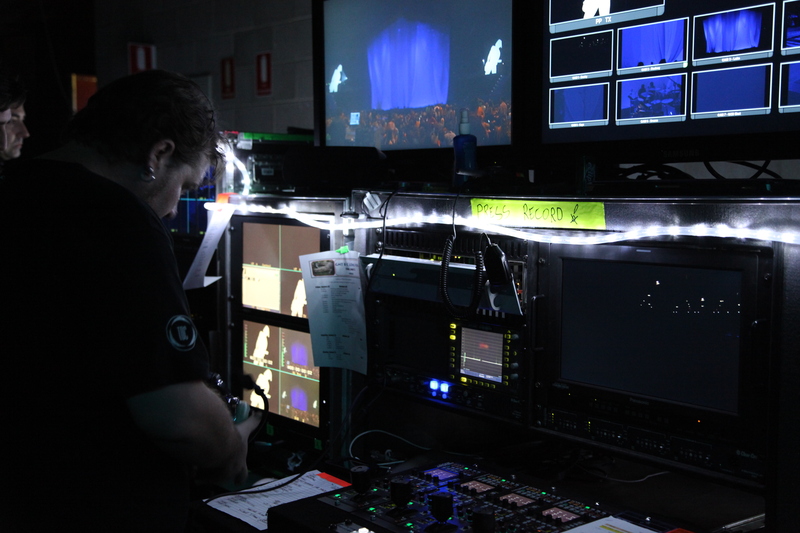 To do this, he first had to build the technical system that would control each element of the show, and then work with the Australian team to convert all U.S. NTSC-standard video content into the international PAL format so that the video elements would flow seamlessly, one to another. Finally, he had to synchronize each element of the 90-minute production so that it played back in perfect meter with each beat of every song as well as with the show’s carefully choreographed lighting and sound. To make the demands even further, he had to put all of the elements together with the Spyder show controller—a technical system so complex that many video engineers spend their whole careers mastering it. Caudill and his team worked virtually around the clock, coordinating scores of ideas and hundreds of hours of development work among both U.S.- and Australian-based support staff, an Australian video company contracted specifically for the show, and Travis Shirley’s content-creation team. 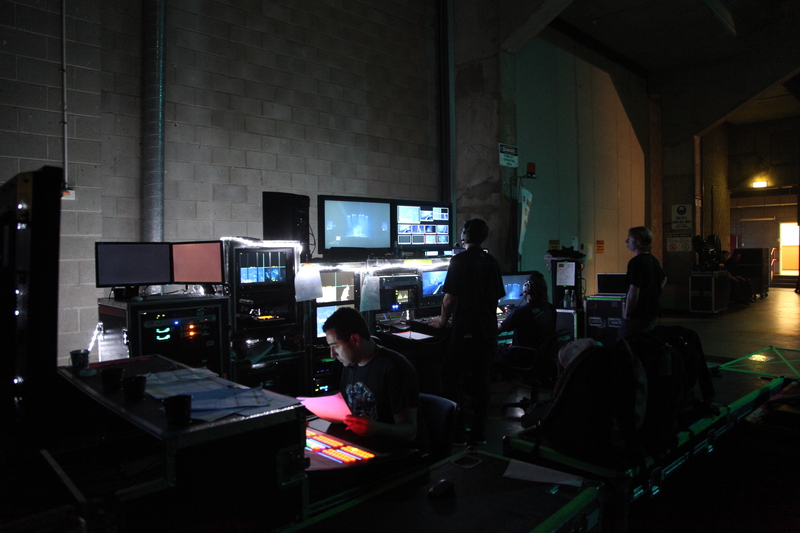 The tight timetables combined with the technical and logistical variations among the show’s multiple venues meant that each of the show’s elements had to be precisely orchestrated—and yet be malleable enough that individual video segments could be seamlessly reorganized and recombined on demand. 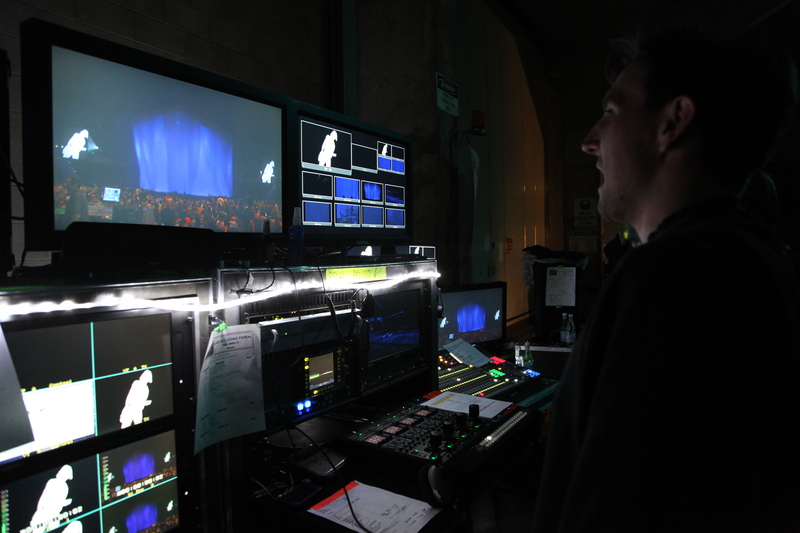 The exceptional technical and logistical demands notwithstanding, the show’s development work was completed on time and within budget, and each performance thereafter was executed flawlessly. Indeed, when it went live, the show proved to be so electric and well-received that Urban garnered the #1 spot on Billboard’s Hot Tours Chart for the week of its run, beating out such legendary acts as KISS and Mötley Crüe—and grossing $5.6 million in revenue.